Abney Park gets crucial Heritage Lottery Fund backing! 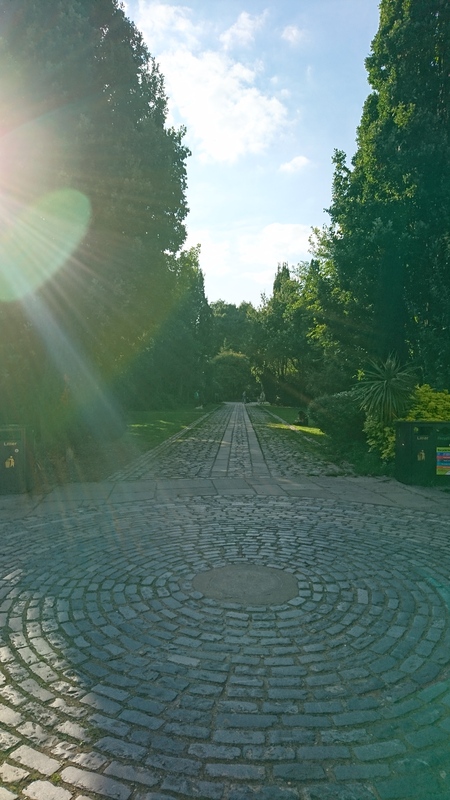 Abney Park has been awarded a development grant from The Heritage Lottery Fund and Big Lottery for the Abney Park Restoration Project. This initial grant, of £315,000 will see the project developed further and a second bid will be made in June next year. If successful at this second round, the project will see nearly £5 million in lottery funding dedicated to the restoration of Abney Park. Abney Park Trust are excited to announce that The Winter Quartet will be playing a All Hallows’ Eve concert at Abney Park within the chapel. They’ll be performing some wonderful, spirited, and atmospherically thematic tunes that will be familiar to the listener, by well-known classical composers, brought to life in this performance recital. They will take you on a musical journey, exploring our fear of the unknown and our own personal demons through fantasy. Stories of mountain kings, castles, dances of marionettes, and spirits emerge as the melodies becoming more regal and majestic. The mood lightening as the dances take on a major key for a celebration before our final moment of clarity and salvation.